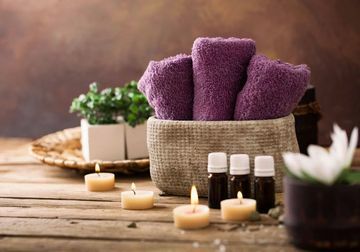 Holistic treatments in tranquil surroundings. Let our team of certified physical therapists tailor a package to suit your unique health needs. Whether you're looking for a stress-releiving getaway from everyday life or need professional treatments for new or existing conditions, we have just the right thing for you.